Where there’s a franchise, there’s money. And when there’s more money to be made, these franchises venture out into new territories like novelizations, video games, and feature length adaptations. One of the most common ventures is the album. Whether it’s with a full-on EP or a single, these seven franchises leaped from their usual medium to the sound of the spinning record. Longtime Laser Timers and Simpsons fans are probably aware that The Simpsons actually put out two albums. I’m focusing on The Simpsons Sing The Blues, the first album from 1990. It’s basically just a bunch of horrible covers sung by the voice actors, but there are a few exceptions — specifically, Do The Bartman. 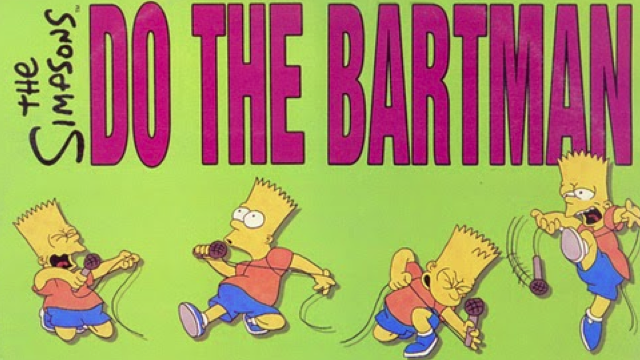 A past Laser Time episode covers it pretty well, so I just wanted to clarify how successful this song was: Do The Bartman went to #1 in 5 countries, it’s certified gold in the UK, and it held the #1 spot on the Irish pop charts for 9 weeks straight. 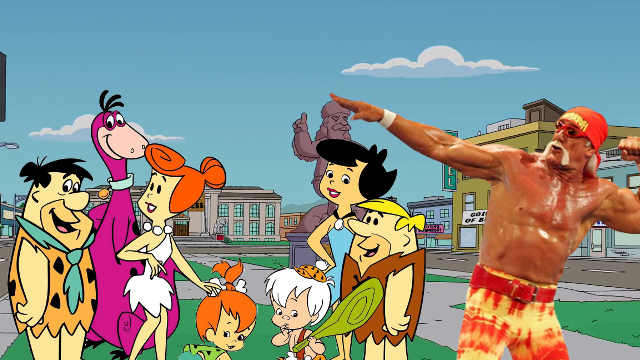 Hulk Hogan is one of those uniquely successful performers who managed to transcend his starting medium to permeate all aspects of the entertainment world. The man has been a wrestler, an actor, a game character, and a restaurateur… so of course he would put out an album too. 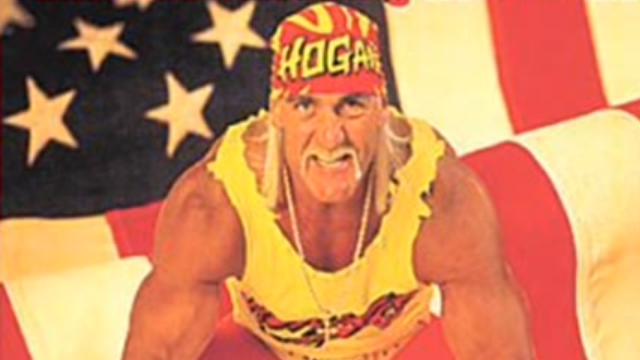 Most of the singing is done by the Wrestling Boot Band, who were headed by Hogan’s manager. Hogan does sing a bit, though it’s more like stiff, white rapping. He does make one attempt to sing in the incredibly earnest “Hulkster In Heaven,” a tribute song to a young Hulkamaniac who tragically passed away around the time of writing. 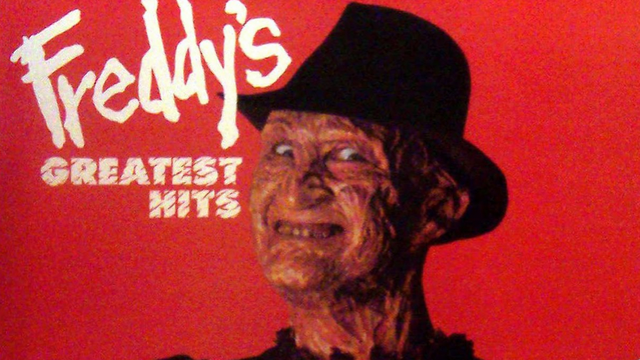 In 1987, the powers that be decided to inflict Freddy Krueger upon the world of music. He had not 1, not 2, but 3 musical productions that year. This novelty album I’ve chosen to spotlight is a mix of covers and original songs, with Freddy basically shouting over them. There’s also the Fresh Prince and DJ Jazzy Jeff track “Nightmare on My Street,” which features Freddy killing Jazzy, and the movie tie-in song to Nightmare on Elm Street: Dream Warriors simply called Dream Warriors. That former actually resulted in a music video, in which the band invades Freddy’s dreams and vanquishes him with music. Yes, Mortal Kombat also had a stage show but tragically there was no music — you had to get the album for that. 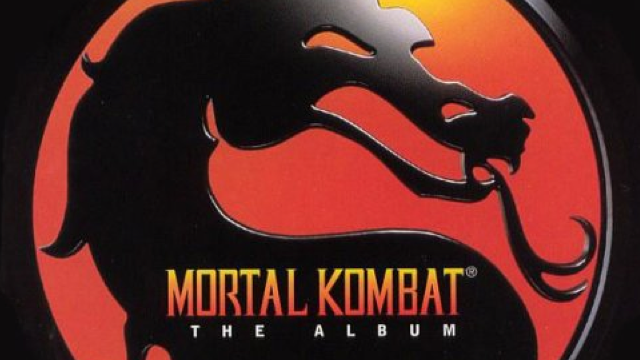 Despite the name Mortal Kombat, The Album isn’t actually in-game music, but a collection of techno songs with lyrics about the seven playable characters in the first Mortal Kombat game. Of all these albums, this may be the best, as it was written by actual musicians. What’s more, this is the album that spawned that Mortal Kombat theme song we all know and presumably love. While not a full album, this was a full production in the style of charity albums like We Are The World. 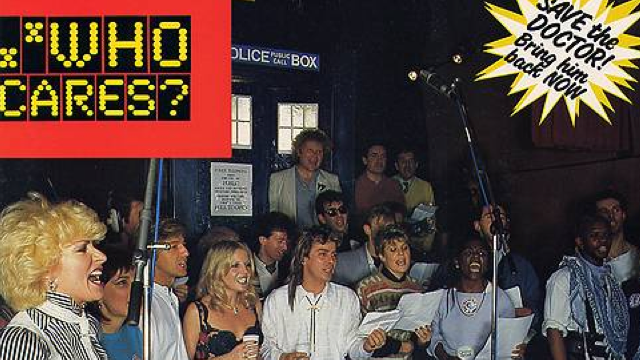 In 1985, Doctor Who was in danger of cancellation due to behind-the-scenes feuds and low ratings, so the cast, including Doctor at the time Colin Baker, came together to make this charity single and accompanying music video. The music was actually performed by Hans Zimmer, who would go on to write soundtracks for Inception, The Dark Knight, and Pirates of the Caribbean. It was a massive flop in the UK, with some stations refusing to even play it. I assume it wasn’t Bartman-y enough for them. 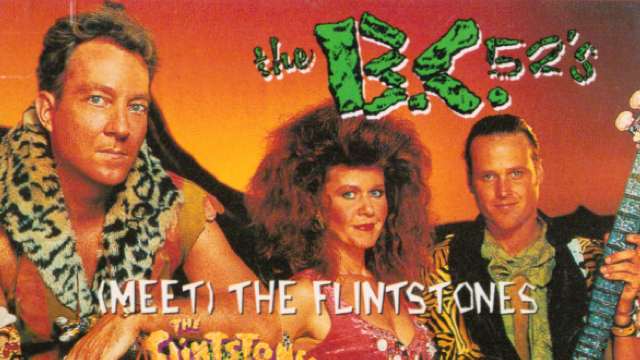 OK, so it’s a cover of “Meet The Flinstones,” by the B-52s under the pseudonym B.C.-52s. Released as a tie-in to the 1994 live action Flinstones movie, the song rocketed to the #3 spot of the hot dance club party charts and is in fact the B-52’s highest ranking dance hit. Additionally, the song hit #3 on the UK’s pop charts, making it the second biggest B-52 hit in the UK after “Love Shack,” because apparently the one thing the UK can’t get enough of is tie-in songs from animated American sitcoms. Article by contributor Lido Giovacchini. Spider-Man Has A New Star And Director, But Who The Hell Are They? 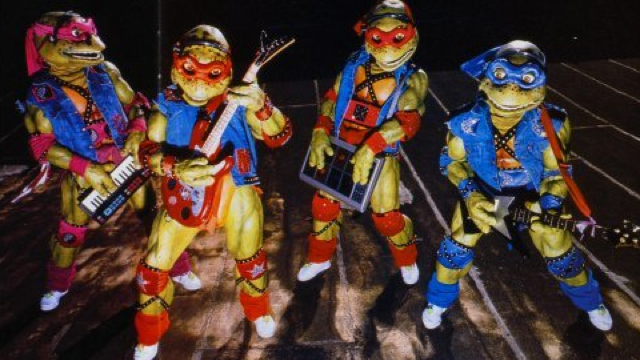 Oh boy, That Turtles album was crazy bad., but man did I listen to it constantly as a kid. I still pump the iron to that legit Hulkster album yo. Once my cassette finally bites the dust I am not sure what I will lift to? Maybe that Mortal Kombat album you mentioned above. this has got to be a future LT episode. I’d listen to an hour on Coming Out Of Their Shells alone, sort of like the Cape Crisis bonus Batman musical episode. The B.C. 52’s. I get it.